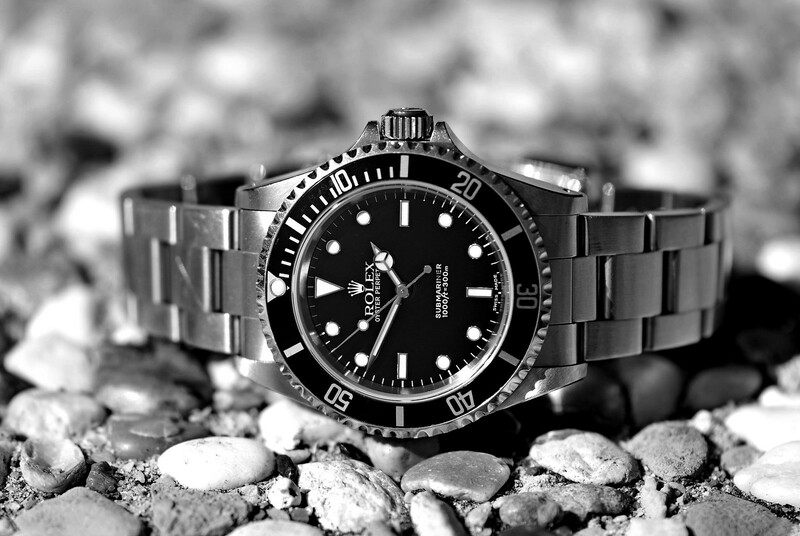 TimeZone : Rolex - Modern » Just for Fun! Your off to a tropical island or any exotic destination of your choice for the rest of your life with all expenses paid. 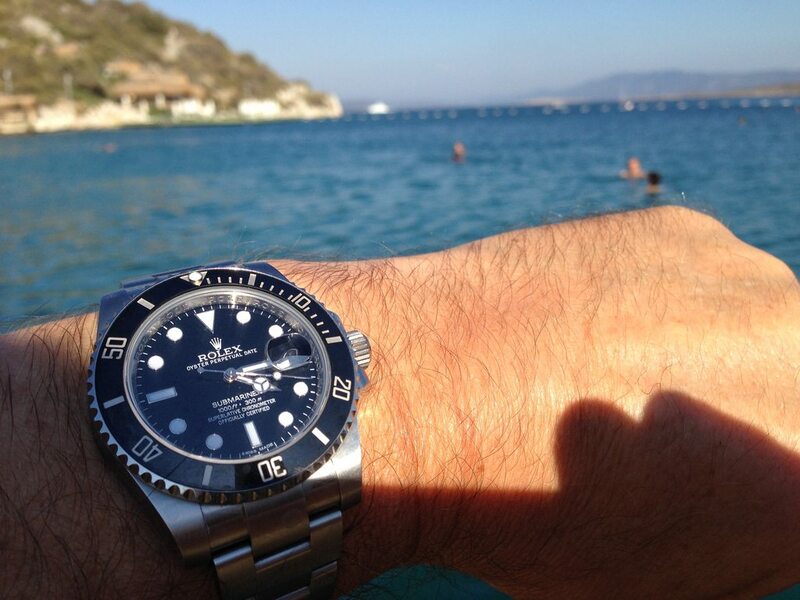 Part of the deal is that you can only take ONE Rolex watch with you, and it can be either new or vintage. The watch is a parting gift from a generous and unanamous foundation. 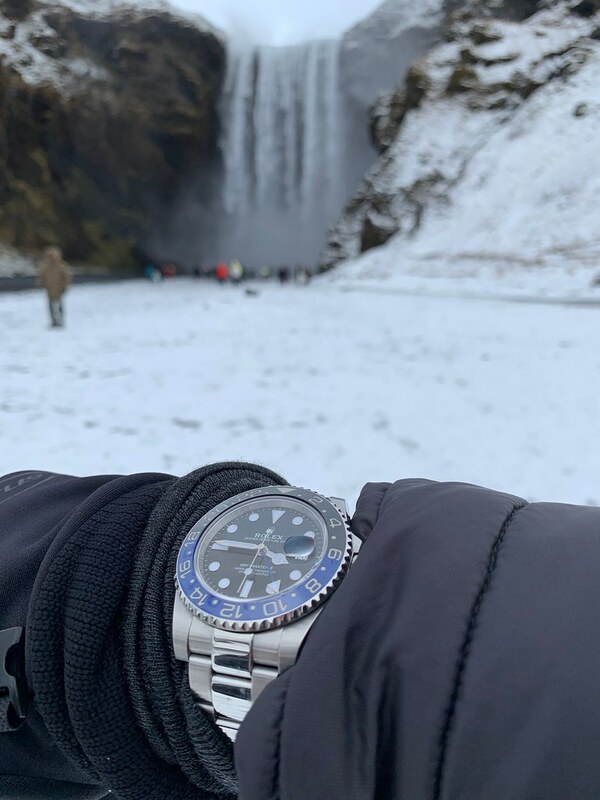 The question is which watch would you choose to take with you for the rest of you life and most importantly ................WHY would you choose the one you did? Iceland. So it gets my vote. 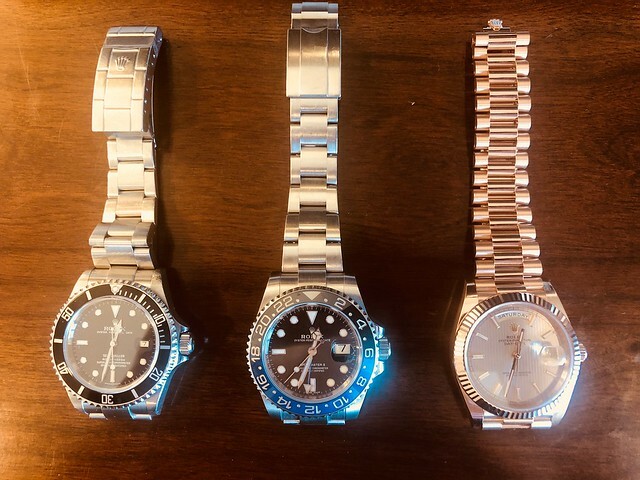 I'm a self-proclaimed "GMT guy" because my father owned one in the 50s/60s. 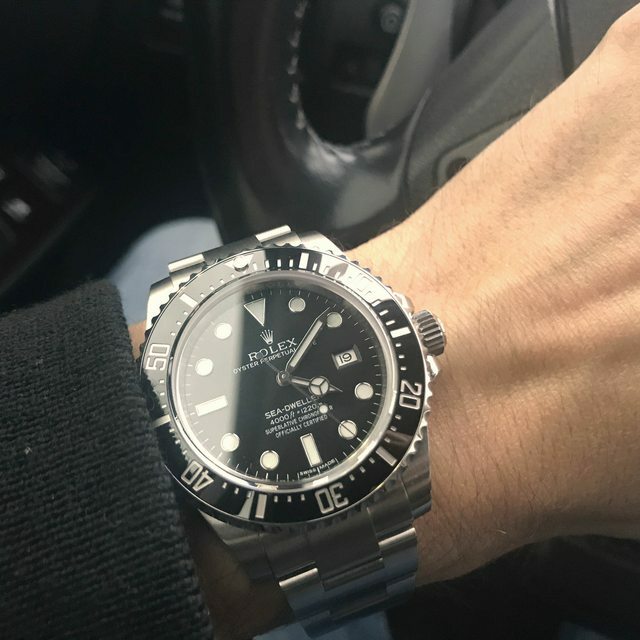 My Sub, I have owned it since it was first released with the Ceramic bezel, it is also the longest I have owned any Rolex watch. it has become so huge with years of waiting list. 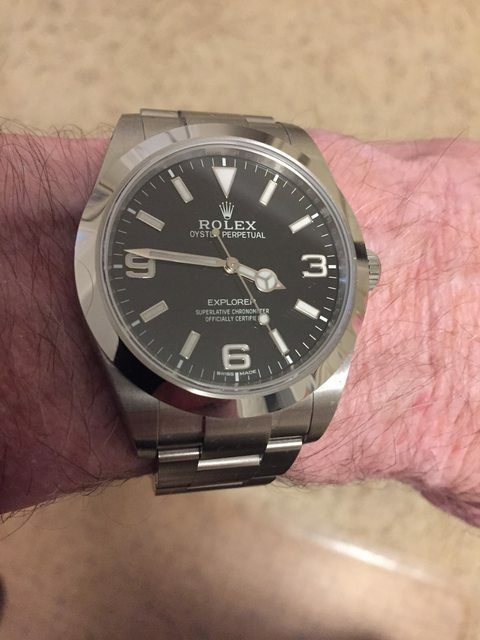 2 - it's the only Rolex I need. 1. The SD because it's been with me since 2004, logged well over a million miles, been through the war and back. Probably my 214270 Mk2 Explorer I which is handsome, rugged and reliable. Given the circumstance of which it will be worn, there should be no need for date function, much less GMT. An alternate could just as easily be a 114060 SubC with additional water resistance.